Back in 1956 motorcycle racing legend John Surtees riding an MV Agusta won at the Isle of Man TT. It was MV Agusta’s first great victory and the company continued this trend of winning races for decades. In 1965, Giacomo Agostini made his TT debut and became one of the most successful riders to ever compete in the Isle of Man TT. Agostini won ten TT races out of the sixteen he participated. The company witnessed further success when Mike Hailwood rode his MV Agusta to victory at the Isle of Man TT. Right from Agostini’s time till Hailwood’s, it was a golden era for the company however, they pulled out of racing and started concentrating more on road bikes. 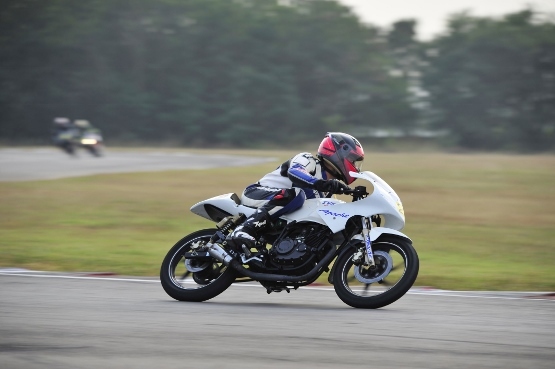 But in 2013, the MV Agusta brand is all set to return to the Island for an exciting week of racing. ValMoto is the team that will be bringing the brand back to the island with company backing. 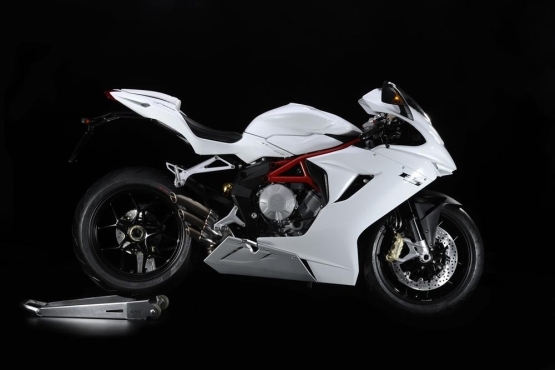 Jack Valentine is the team owner and manager for the team that will be entering the TT with an MV Agusta F3 675. 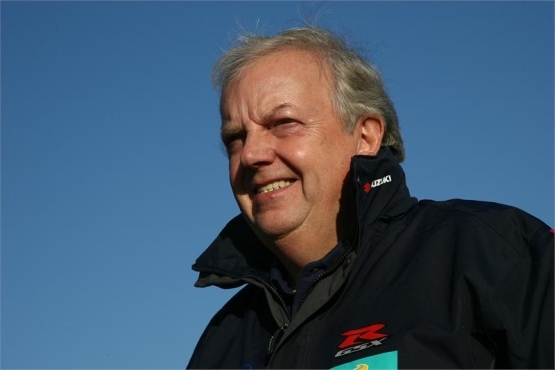 Valentine is the guy responsible for Triumph’s strong return to supersport racing and his team was also the force behind the infamous V&M Yamaha R1 that was ridden by David Jeffries. ValMoto have confirmed former TT winner Gary Johnson as the official rider for the TT. The F3 675 will also be competing at the North West 200 and the Ulster GP. On the occasion of this announcement Valentine said ‘This is a project that I’m extremely passionate about and I am only embarking on it because I’m confident that victory is within our reach. Having spent the last few years working for manufacturer teams in BSB and WSBK, it feels good to be bringing ValMoto out of retirement and returning to the roads seems a fitting and high profile way to make our return. Great Morning, I just stopped in to go to your web site and assumed I would say I liked myself.